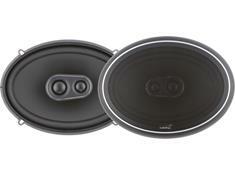 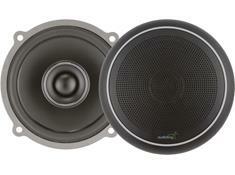 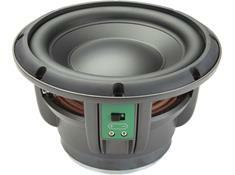 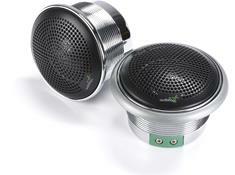 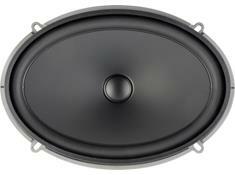 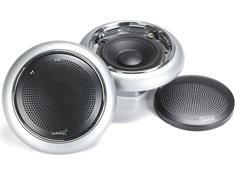 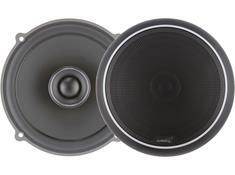 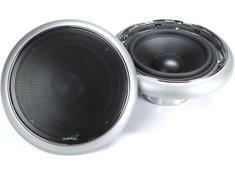 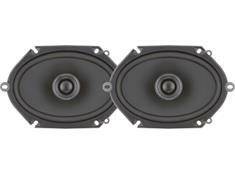 Shop Crutchfield's Audiofrog store for finely made, high-performance speakers and subwoofers. 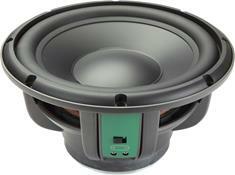 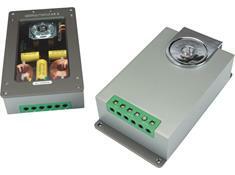 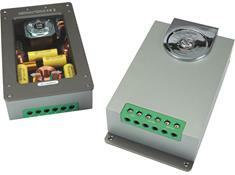 Audiofrog designs each component for superior power handling and audio performance. 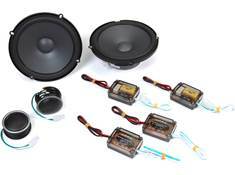 Founded by custom car audio enthusiasts, Audiofrog products are sold a la carte so that enthusiasts have the freedom to build a high-fidelity audio system according to their own specifications. 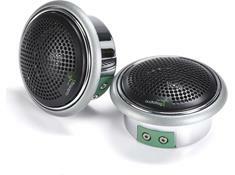 Each Audiofrog component includes sturdy, versatile mounting solutions for the serious DIY'er.